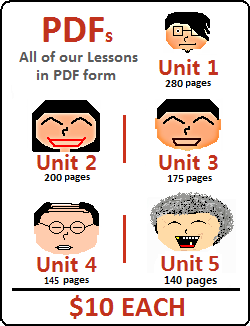 You will be prompted with audio recordings that correspond to Korean example sentences from Lesson 6. 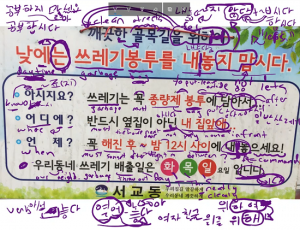 Use your ears and distinguish what is being said in Korean. 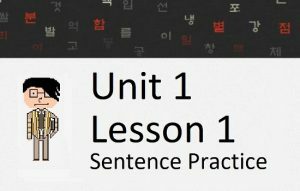 Type the Korean sentence in the box below to move on to the next audio file. 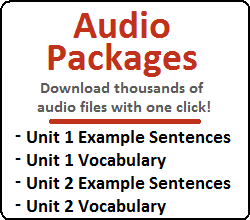 You can also download all of audio for the example sentences in Unit 1. Click here to go to Lesson 6.